Rev. E. Martin Wiley, Jr. This is filler text. This is filler text. This is filler text. This is filler text. This is filler text. This is filler text. This is filler text. This is filler text. This is filler text. This is filler text. This is filler text. This is filler text. This is filler text. Edwin Henry Nelson was born in Snow Hill, Maryland, on August 26, 1846. Educated in the public schools, he trained to be a printer and eventually became an editor. After his conversion by Rev. J.E. 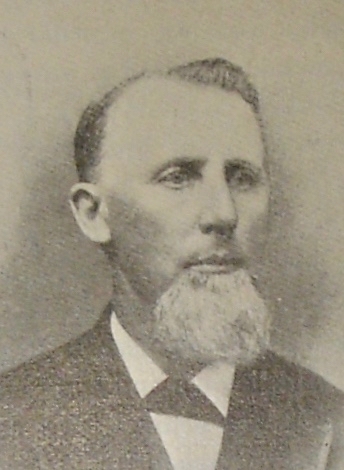 Bryan he quickly joined the ministry, entering the Wilmington Conference in 1870, and serving until his death in 1908. He also served as assistant secretary of the Conference and journal secretary, the latter from 1881 through 1889. 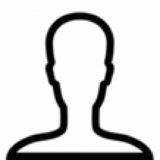 On October 15, 1872 he married Evelyn Jones, also of Snow Hill, and they had two children: Harry, who died at the age of fourteen, and Pauline. According to his obituary, Nelson “moved with dignity and devotion among his people; he was held in his esteem not only by his own, but by members of other communions; he was greatly loved by the children in the towns where he served. He was a man who could be trusted with difficult work, and often brought order out of chaos.” After ailing for a year, Nelson died October 27, 1908. Julius Dodd was born January 7, 1858 in Georgetown, Delaware, the elder of two sons of David (1830-1896), a merchant and local pastor in the Methodist Episcopal Church, and Prudence Jones Dodd (1830-1899). Dodd attended local schools, and graduated from Dickinson College. 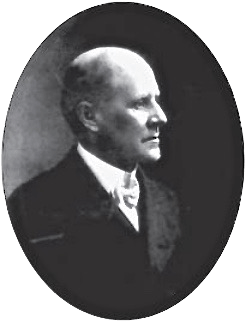 In 1879 he joined the Wilmington Conference on trial as an assistant pastor, and the Federalsburg Circuit (including Bethesda) was his first appointment. Full connection followed in 1881, and election to elder in 1883. 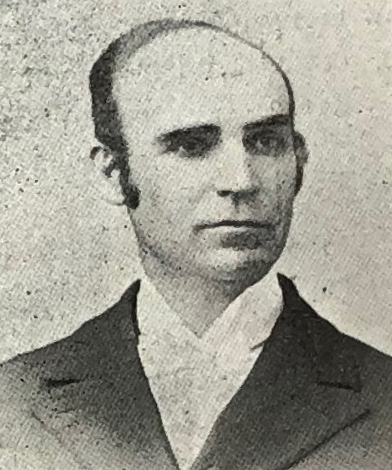 Dodd worked in the Wilmington Conference until 1891, during which time he was appointed to churches mainly in Delaware; in 1889 and 1890, he served as the conference statistician. 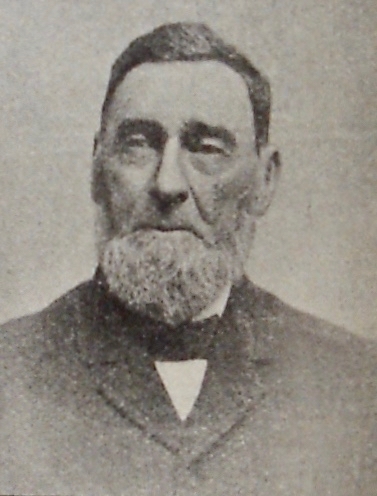 Dodd transferred to the New York Conference in 1891, pastoring a church in Garrison, New York, before returning to the Wilmington Conference in 1892. Dodd married Ellen Agnes Burns (1871–1935) on May 11, 1892, and the couple adopted a daughter, Helen. 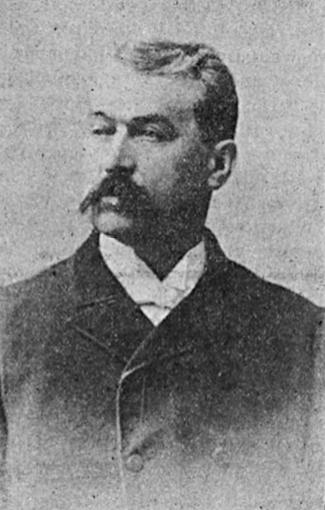 In 1895, Dodd began a four-year tenure in Newport, Delaware, during which time he began studying medicine at the Hahnemann Medical College in Philadelphia. A move to Chestertown in 1899 presumably interrupted these studies, so in 1900 Dodd requested a transfer to the New Jersey Conference in 1900. He pastored a church in Camden, New Jersey for a year, resuming medical school in the process, but in 1901 he left the church completely. In 1904, Dodd graduated from Hahnemann, and embarked on a new career as a physician in Athens, Pennsylvania. In 1915, he returned to Delaware, opening a private practice in New Castle. He died April 16, 1933. This is filler text. This is filler text. This is filler text. This is filler text. This is filler text. This is filler text. This is filler text. This is filler text. This is filler text. This is filler text. This is filler text. This is filler text. This is filler text. This is filler text.This is filler text.This is filler text.This is filler text.This is filler text.This is filler text.This is filler text.This is filler text.This is filler text.This is filler text.This is filler text.This is filler text.This is filler text.This is filler text.This is filler text.This is filler text.This is filler text.This is filler text.This is filler text.This is filler text.This is filler text.This is filler text.This is filler text.This is filler text.This is filler text.This is filler text.This is filler text.This is filler text. Isaac Jewell was born in Truro, England on November 1, 1848. 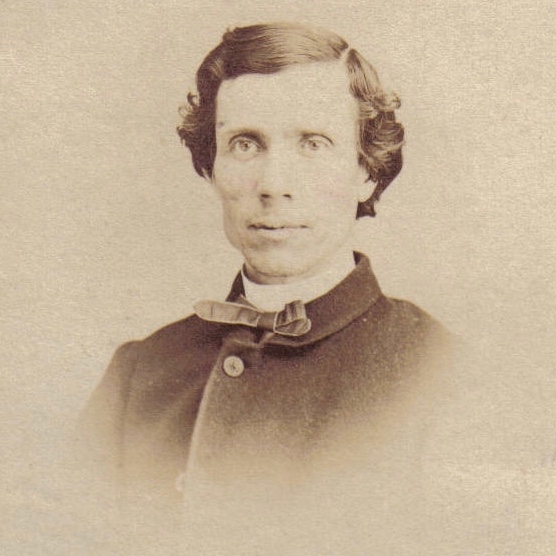 He moved to the United States in his youth, and became a minister in the Wilmington Conference in 1870. He received degrees in theology from Harriman University and Yale. On March 28, 1872, Jewell married Jennie Simmons of Cambridge. She died June 10, 1877, in the midst of the controversy over the construction of Bethesda’s new church building. On April 24, 1879 Jewell married Annie M. Goslin, of Federalsburg; physically fragile, she died just ten months later, on February 23, 1880. In 1883, Jewell rewed, this time to Ada Estella Carter, of Queenstown. In 1894, due to her ill health, he transferred to the Southern California Annual Conference and served numerous churches there until his death on July 29, 1908. According to his obituary, Jewell’s expansive and high quality library was donated to the fledgling Methodist college that eventually became the University of Southern California. This is filler text. This is filler text. This is filler text. This is filler text. This is filler text. This is filler text. This is filler text. This is filler text. This is filler text. This is filler text. This is filler text. This is filler text. This is filler text. This is filler text. This is filler text. This is filler text. This is filler text. This is filler text. This is filler text.